This is one of the most frequent questions I get asked, both in my PT practice and in my work as a bike fitter. 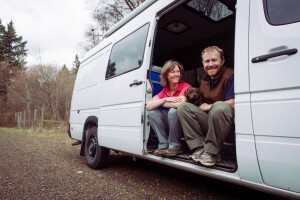 I hope to answer it here and in Cycling and knees – Part 2. First, it’s important to understand what makes joints happy. We were meant to move! Movement creates rhythmic compression and decompression of joints that helps to circulate joint fluid, improves the supply of nutrition to cartilage and provides a stimulus that is important for maintaining cartilage health. But too much compression (particularly if quickly applied) on cartilage that isn’t healthy can increase pain and inflammation. Knees are made up of two main joints that work together. Your primary weight bearing joint, the tibiofemoral, and your force redirector joint, the patellofemoral. 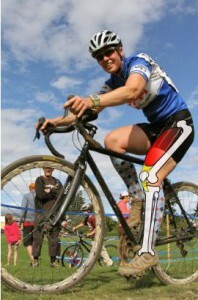 In general, the tibiofemoral joint is really happy on a bike. 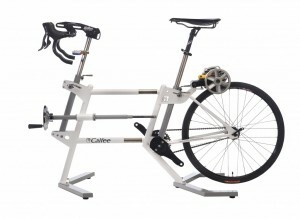 When pedaling it is being compressed and decompressed regularly at forces much lower than what it has to endure when bearing your body weight. Cycling is excellent for people with arthritis in the tibiofemoral joint portion of the knee as it is essentially non-weight bearing rhythmic motion. 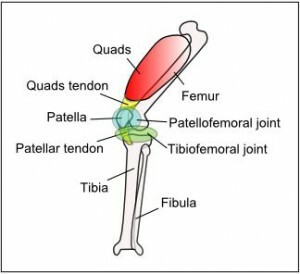 On the other hand, the patellofemoral joint is under the greatest amount of compressive stress when the quadriceps contracts with the knee flexed between about 70 and 100 degrees. It just so happens that is when you get strong quads contraction during the pedal stroke. The stronger the quads contract, the greater the compression. 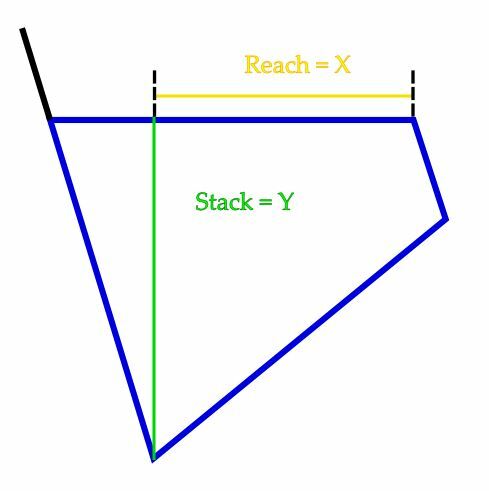 These forces are also increased if the quads are tight. For this reason, many people with patellofemoral issues are often not happy on the bike due to the significant compressive forces through the joint during the pedal stroke. 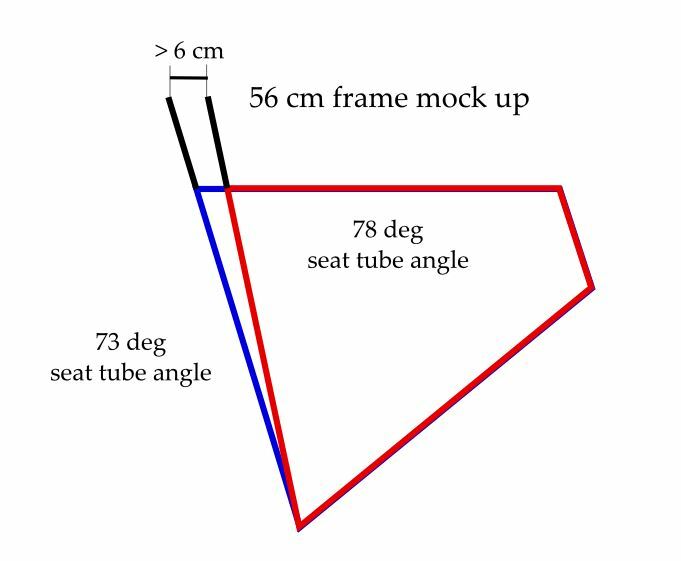 Fortunately there are ways to adjust fit to make the forces through this joint less and decrease pain, like saddle position (height and fore/aft), cleat position, pedal axle length, crank arm length… Pedaling mechanics are also important and can be addressed with exercise. 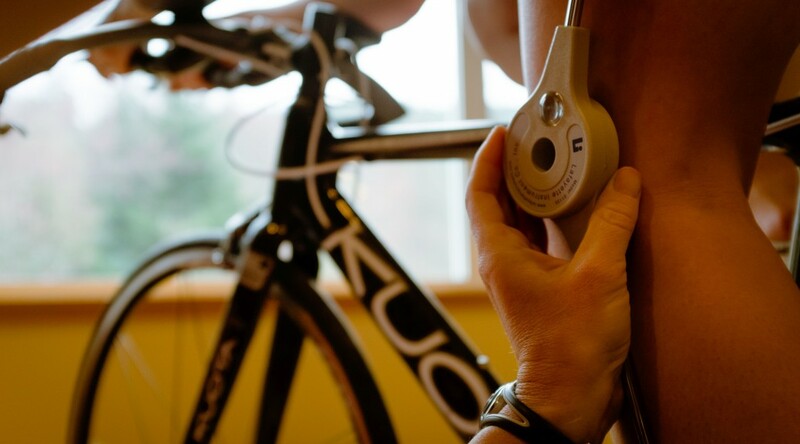 Having your bike fit done by a professional who understands joint mechanics and physiology is a great way to address knee pain when cycling. In subsequent installations, I’ll be talking about the effect of cadence on joint forces. We’ll even talk about the good and bad of singlespeeding and fixie riding.